Hello guys today i came with a new device which is launched by logitech it is " Logitech Bluetooth Multi-Device keyboard" which is "K480" and it is used for multi functional and it is multi device keyboard . 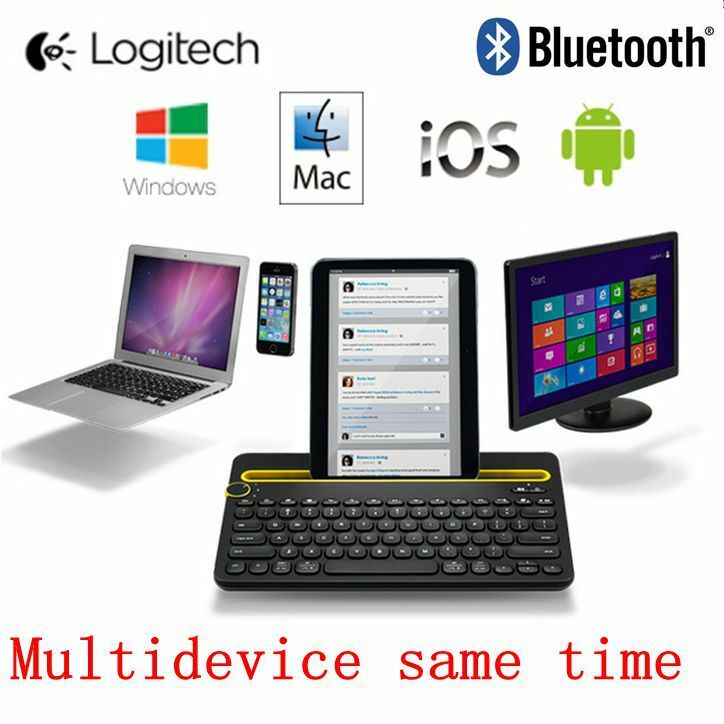 it is specially designed for use with up to 3 devices at at time , regardless of computing platform . 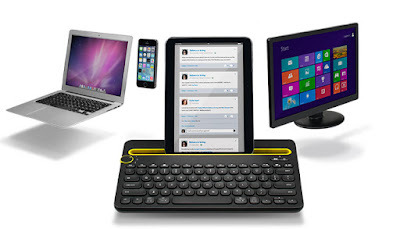 Now you can work on a report on your computer , and with the flick of the easy-switch dial, respond to a message on your smart phone or type a tweet on your tablet with this device it is all from "Logitech Bluetooth multi device keyboard - K480" . it is less cost and it is very comfortable . It cost is 49.99$ .